The tin is super cute and very sturdy and well made. I was super chuffed when it arrived! Left to Right: Sasha, Red Rose and Jingle. 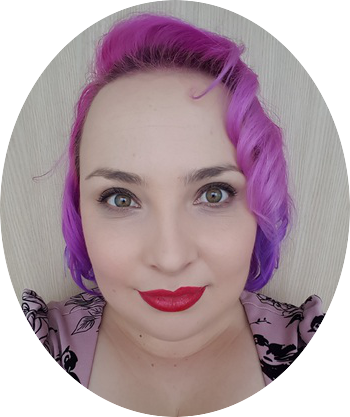 So you may have seen my post about Serpentina before, but I have always been unhappy with how the images came out. So since I purchased my latest camera I have been trying to get better photos. 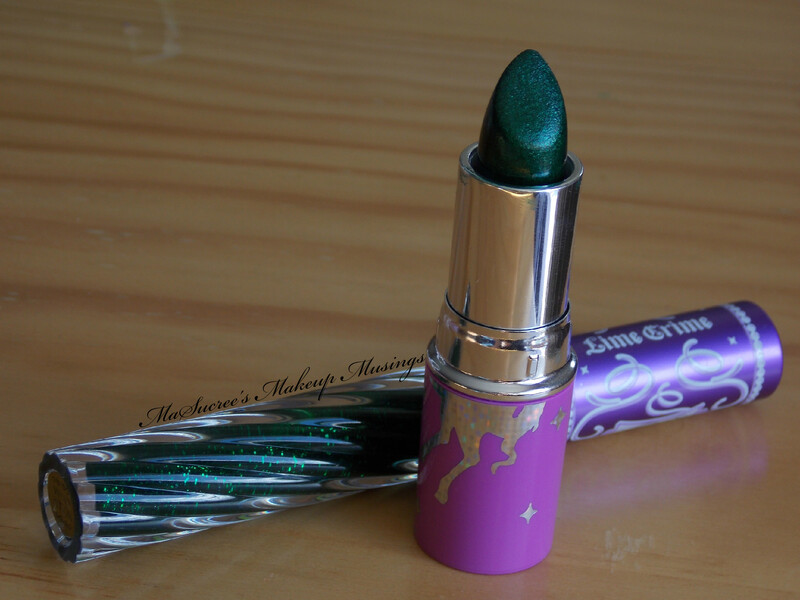 Finally I am happy to share my latest swatches of Serpentina with you. 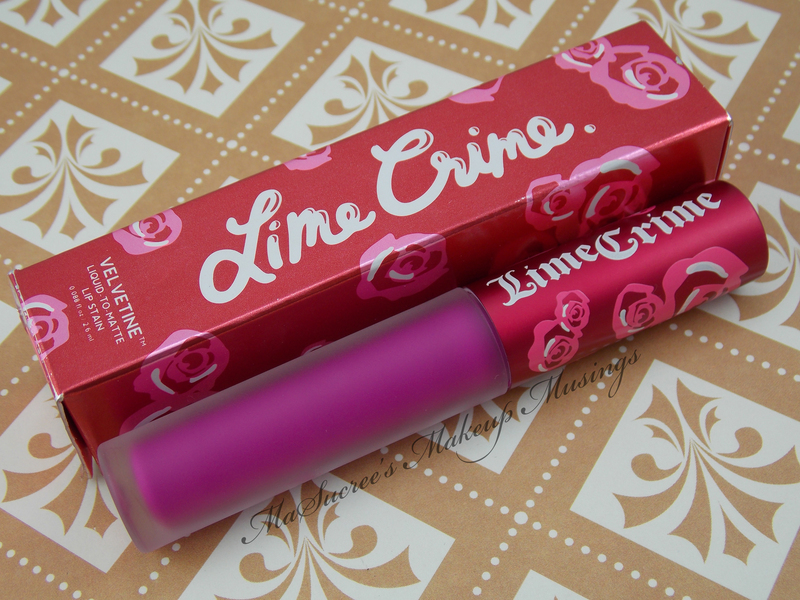 Today I have for you Lime Crime‘s Pink Velvet. 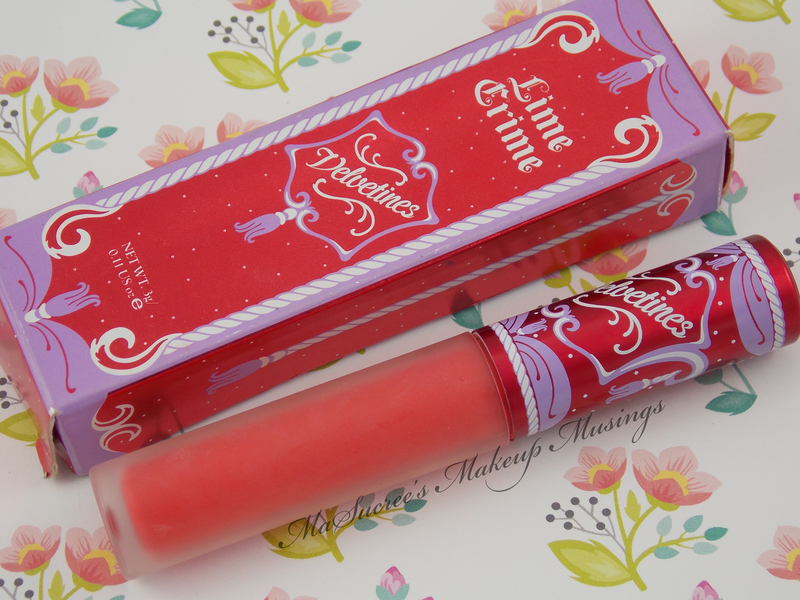 I can’t believe it has taken me so long to get all my Velvetine swatches up… thought hopefully I will be adding to my collection soon with Cashmere and Pansy. Just take all my money ok?!! How is the new year treating you so far? Mine has started off well, 2015 promises to be a good year for me. 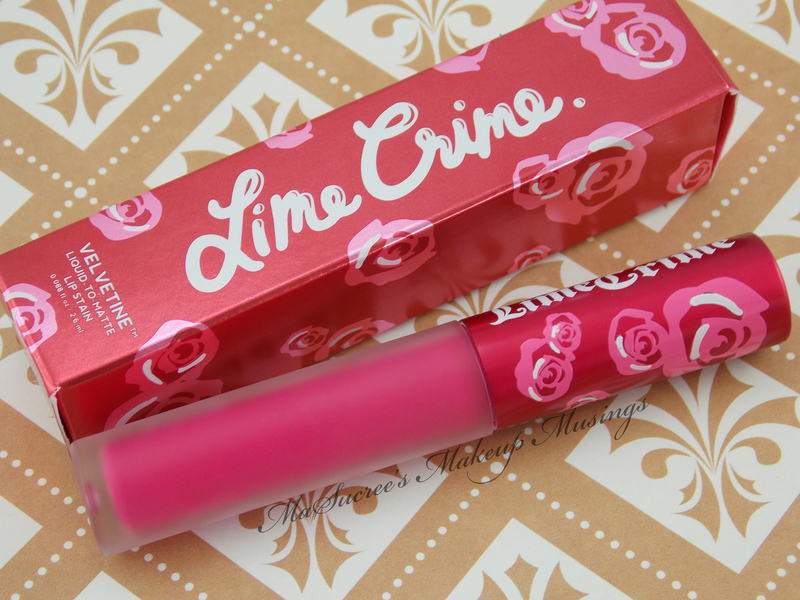 While I have had time off I have been catching up on all my swatching, I have discovered all these awesome products in my collection that I have never swatched. 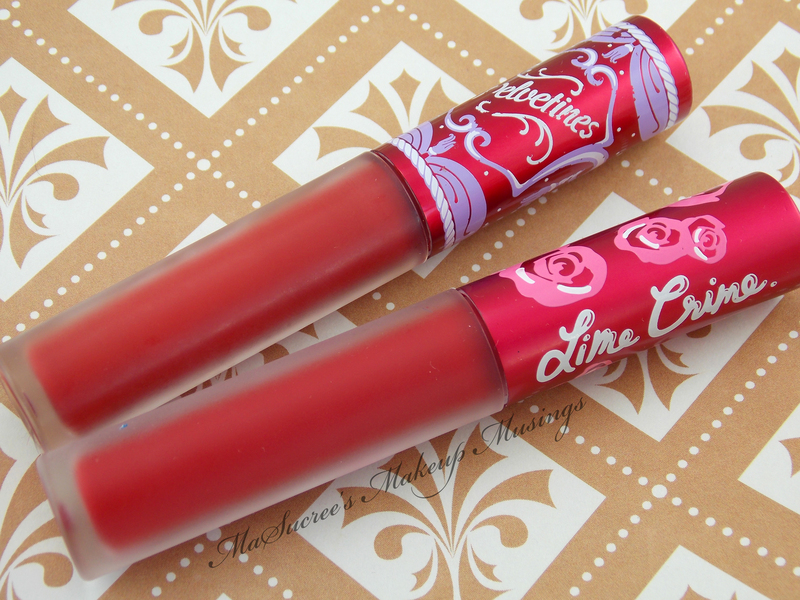 Like my Lime Crime Suedeberry, why did it take me so long? !